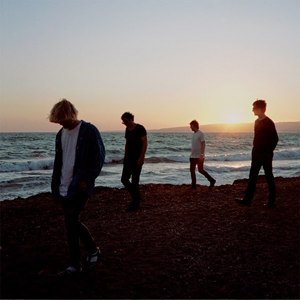 Modern Nature is the 12th studio album by British alternative rock band The Charlatans, released on 26 January 2015. The album charted at No. 7 in the UK album charts with over 10,000 units sold, making it the highest charting album since Wonderland in 2001. The album dropped in its second week of release down to No. 16.